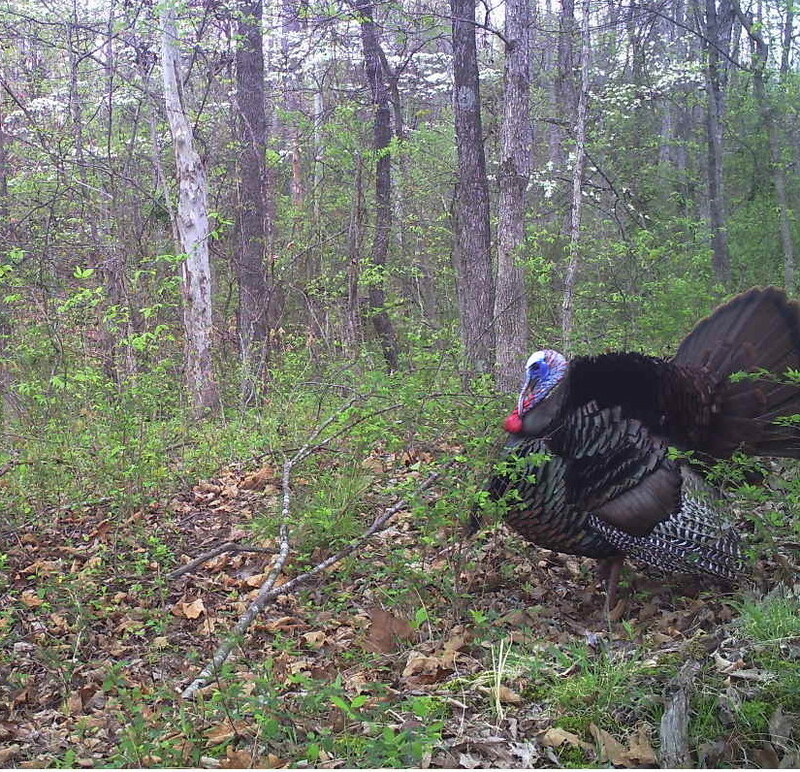 Turkey season is opening in the south and will be opening in our region in the near future. So, now is the time to start preparing for turkey season. This week we will get you ready by discussing scouting techniques, must have gear, dusting off your calls and photos. Enjoy!